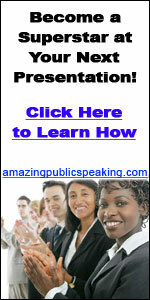 fear public speaking and other related topics are discussed and tackled through our public speaking tips blog. Having finished suming up your presentation’s main points and objectives.Now it’s time to think about giving your audience the chance to speak their minds.at this particular moment,you should be very sensitive in shifting the spotlight fom you to them.because if you do that in unexpected manner.chances are your audience will be perplexed, and none of them can pose a question only because you haven’t given them time to articulate their thoughts accurately and properly.though,If you indicate at the beginning and/or at the end that you will give them the opportunity to get their questions answered.Then,be sure that your question-and-answer session will be as exciting as your presentation. 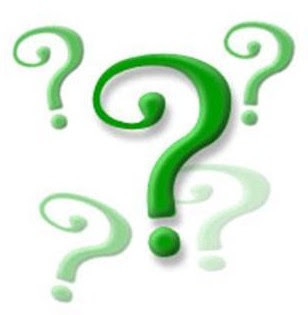 There are certain rules to be respected when it comes to the transition process from the presentation to the interaction session.Among these,Stating the kind of questions that will be answered as well as the number.So,making such limitation will keep the course of this session as concise and to the point as possible. Now,and after you have stated your rules,It’s time to aswer their questions.This might be a bit difficult as what are they going to raise is something out of your reach.however,with good preparation,you shall be able to answer as many questions as you can.An effective way to do so is to ask your collegues to find as many questions as their minds can possibly generate concerning the subject matter.Then,devote some time to answer these questions as long as they are related to the topic of your presentation. Stage Fright Fears, "Fear public speaking" and Fear of Public Speaking are all history after a few hours in The CTRN Phobia Clinic's 24-hour VIP program.